Classic Deuces Wild | Video Poker Game from NetEnt. Classic Deuces Wild is an online pokies Australia game that features one hand along with classic rules. 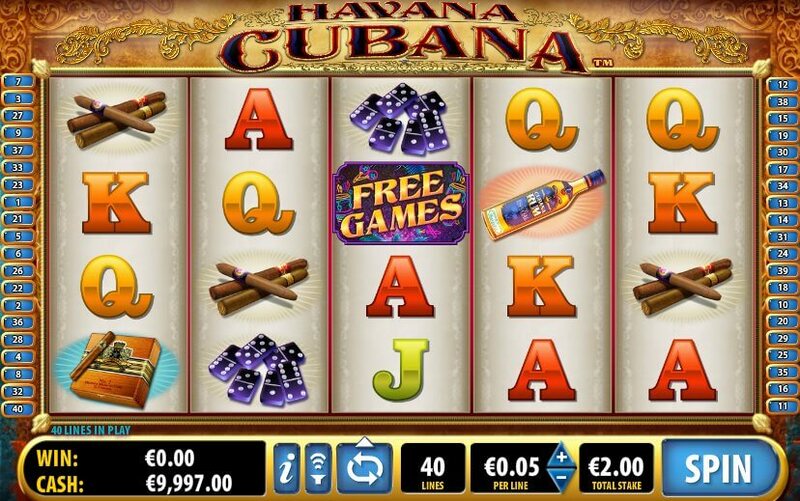 It has a betting range from one to five coins available, with denominations varying from 0.1 to 1 in whatever currency the player is making use of. Thus the maximum bet is 5. 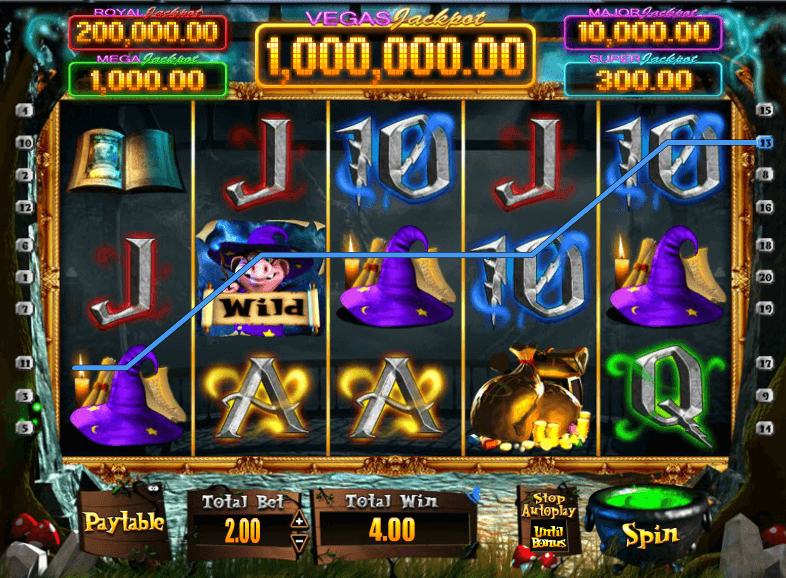 The game’s aim is that of a paid poker combo, and it is possible for players to change up to five cards for free one time. 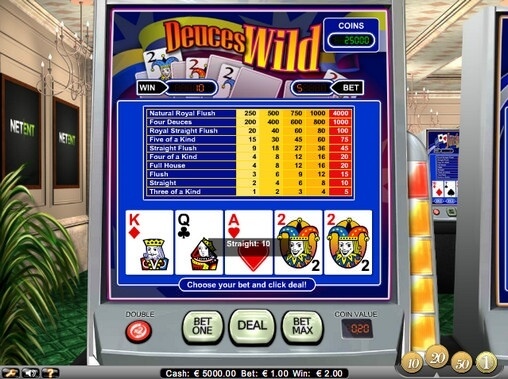 Classic Deuces Wild video poker has been created to reflect the style of the real machine that players would encounter in a classic casino hall. 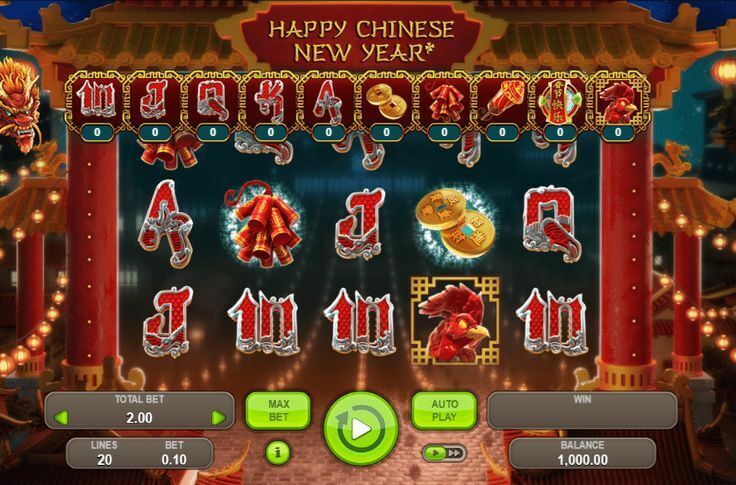 Players will be able to set their coin denominations by means of clicking on the one they wish to activate from those appearing in the bottom right-hand corner of the screen, with a betting-level indicator which reflects the number of coins in play displayed above. The screen will show five cards and the payment table, which is situated above these along the top of the players’ view. It is also possible for players to set up their bets by selecting one of the table columns, with informational windows displaying information about the bet; win; and balance situated above these. Classic Deuces Wild is played with a standard deck made up of 52 cards and no jokers. The role of the jokers is taken up the deuces, which are able to replace other cards in order to form winning combinations on the players behalf on all hands expect the natural royal flush. The standard poker hand combinations from three of a kind through to royal flush are made use of in Classic Deuces Wild video poker, with five of a kind, made up of five similar cards; a royal straight flush, a straight flush which includes one or more of the deuces; and four deuces. The maximum possible payout for Classic Deuces Wild video poker is a total of 4 000 coins, and this prize is awarded for the royal flush hand by means of five coins. Thus, if players have staked less than the five maximum coins, the payoff will be lowered to reflect this. 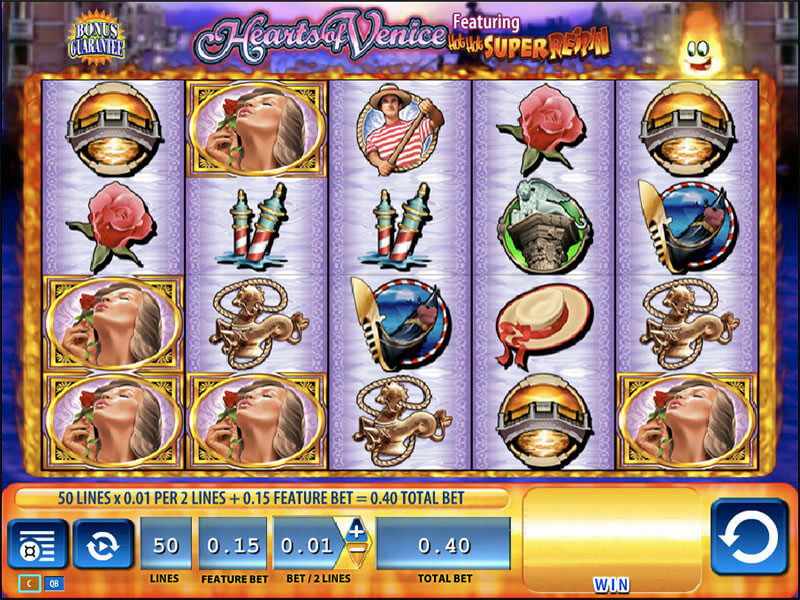 Players are able to bet their winnings by means of the gambling feature in order to raise it, although the manner in which this feature is provided is not standard: players will be required to locate a card which is able to hit the dealer’s open one from a selection of four face-down cards. The lucky choice will double the player’s win, the wrong one will have him or her forfeiting the amount staked.